Given any event, somebody is going to get worked up about it, and it is the media's job to make sure that you know. Drama sells advertising. Science fiction uses it because it's dramatic. It films well. 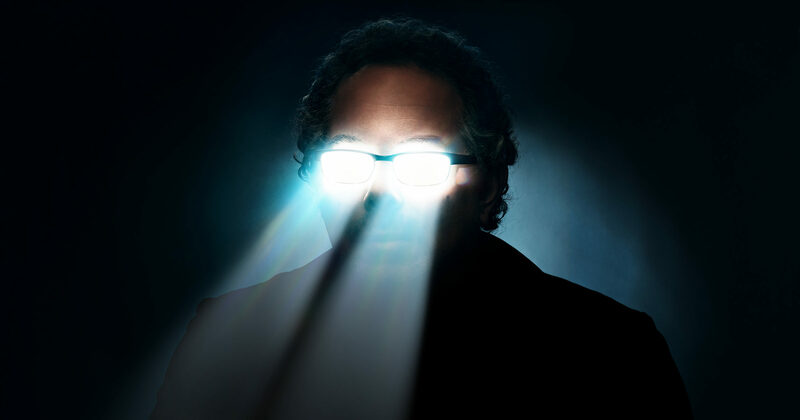 Doesn't work like that, unfortunately.The problem with HUDs is that the eye can't focal on two different things at once. For example, real plane HUDs are actually a more complex apparatus so the image you see is at infinity, and not on the screen itself. 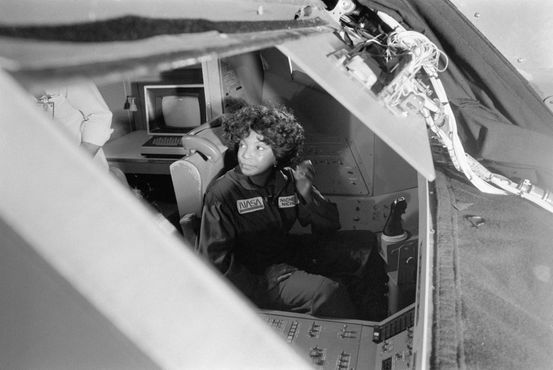 Actress Nichelle Nichols (Uhura in Star Trek) toured Johnson Space Center in Houston on March 4, 1977, while Apollo 12 lunar module pilot and Skylab II commander Alan Bean showed her what it felt like inside the Lower Body Negative Pressure Device and showed her how the Shuttle Procedures Simulator operated. 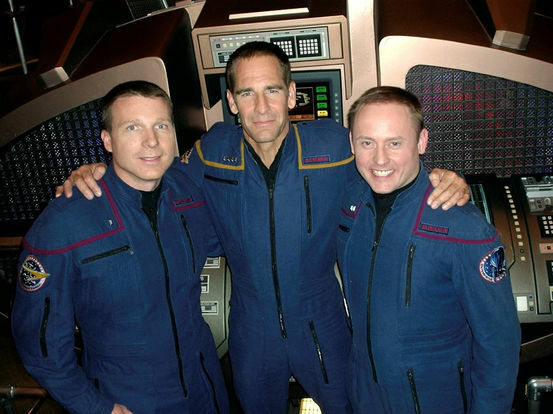 Scott Bakula, who played Captain Jonathan Archer on Star Trek: Enterprise, stands with astronauts Terry Virts and Mike Fincke on set. The two astronauts made guest appearances on the series finale episode “These Are The Voyages …” March 2005. Interesting, this looks far more advanced that 'dumb' transparent screens. I wonder what the resolution is. 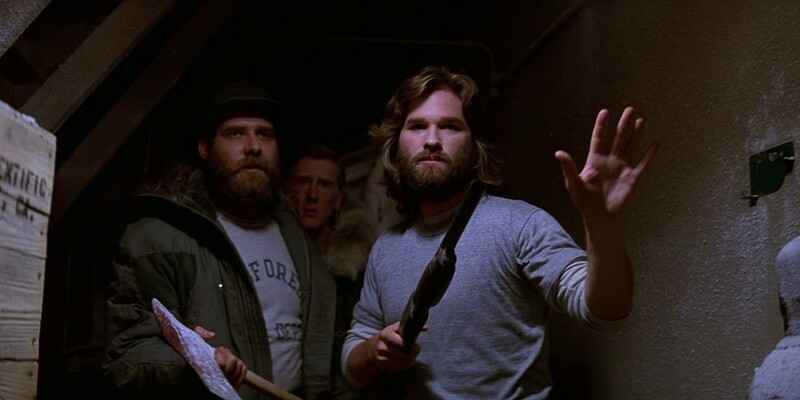 The Thing 2K Blu-ray rerelease arrives on October 11th, 2016. Executive producer and showrunner Bryan Fuller has now explored Star Trek: Discovery’s name in greater detail. 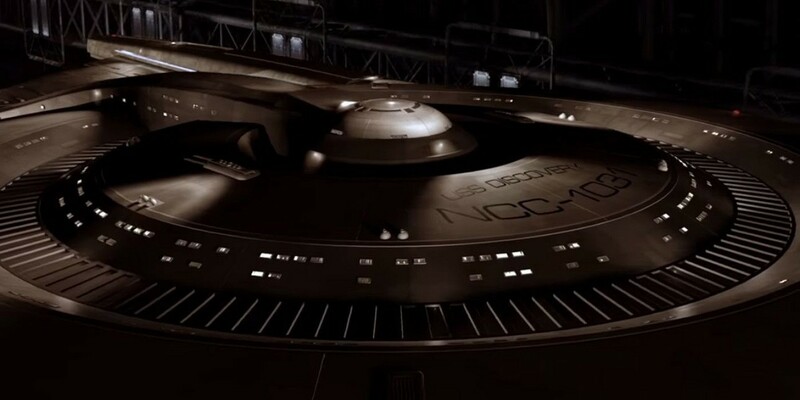 In addition to explaining its significance, Fuller has expounded upon what the show’s title means for the future of the larger Star Trek franchise. Majel Barrett-Roddenberry. One of the franchise’s driving forces, the actress and producer first appeared in The Original Series as Nurse Chapel, and later on The Next Generation and Deep Space Nine as Deanna Troi’s meddling mother Lwaxana. As beloved as her onscreen characters have been, her most iconic Trek role undoubtedly belongs to her voice. As the ship’s computer, Roddenberry has guided numerous crews on their many missions, aiding with riddles and providing a source of reassurance. Her now familiar dulcet tones might even make their return for CBS All Access’ Star Trek: Discovery, as well as finding a new home on phones everywhere. Despite her passing in 2008, a recent message from the Roddenberry Twitter account (via Gizmodo) announced that “Majel’s voice is recorded phonetically,” adding that “we’re working to get her voice for things such as Siri.” Theoretically, with her voice stored syllable by syllable in an archive, the late actress could power thousands of fans’ smartphones and tablets, responding reassuringly to their questions and direction requests – assuming Apple allows third-party apps that is. If the tech company says no, it wouldn't be surprising if app developers create their own of Roddenberry’s voice for Google or Window’s Siri equivalent, Cortana. I would really like her voice for my windows TTS and I guess also on android. Yes, I'm subscribed to that channel. I've been enjoying this youtube channel while at work. 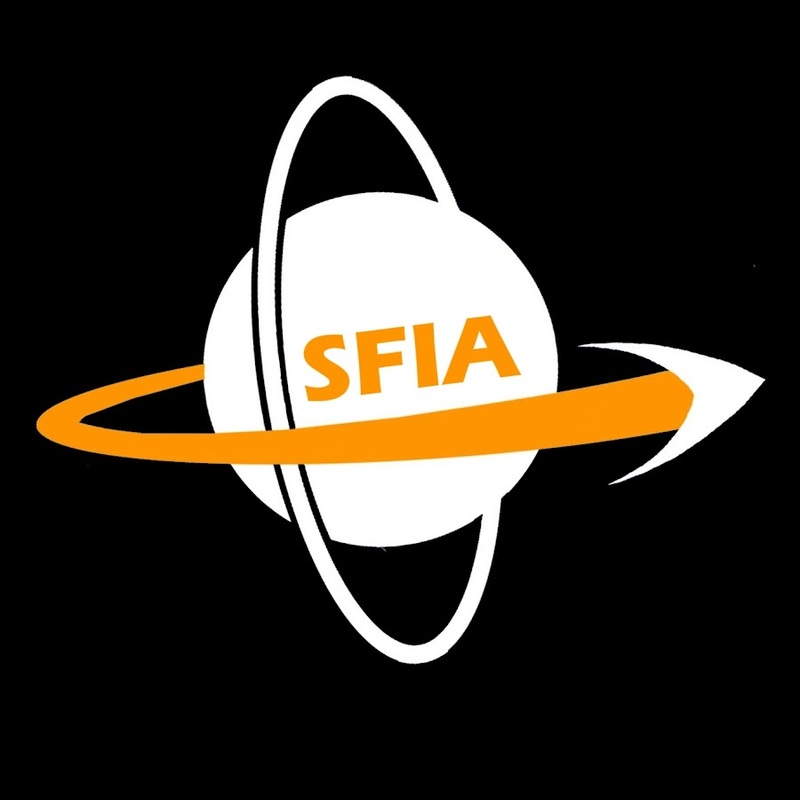 SciFi and science discussion. A space nation, independent of countries on Earth, could be founded after a team of engineers, scientists and legal experts put forward proposals for an extra-terrestrial state. 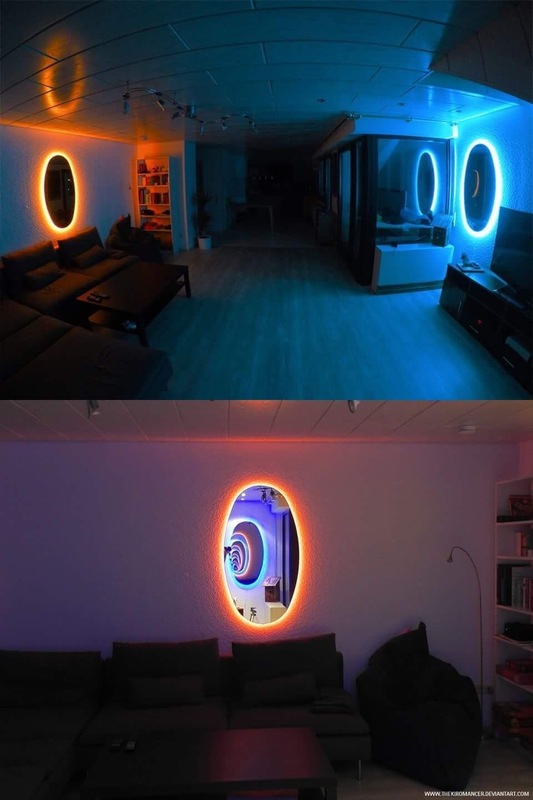 That is the coolest thing I've read all week. Sign me up. Mars is a bit far but I can handle LEO just fine! Edit/Disclaimer: I checked the website and it looks about as ready as Mars One to happen but hey, maybe it'll turn into something. I signed up. Welcome new Asgardians. I'll be doing EVA repair and waste management. So is Formula E for those who may be interested.